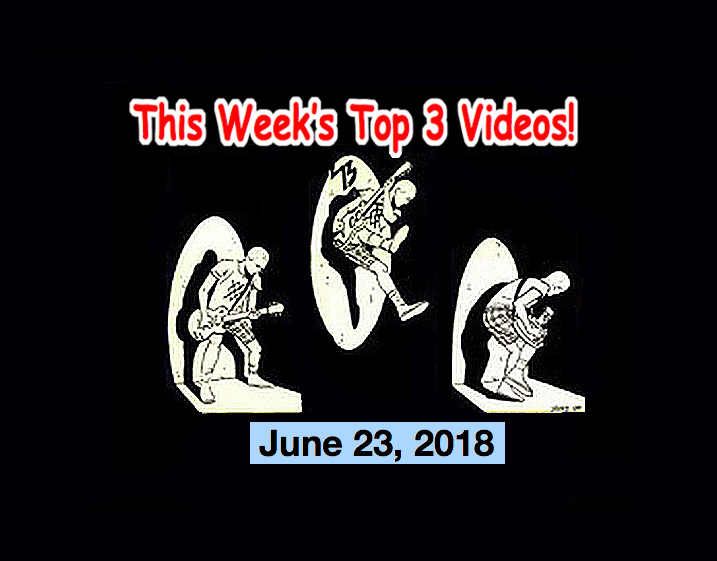 Top 3 Indies Videos 6/23/18! Primetime, Asylums, The Blinders, The Stephanies! SPOTLIGHT ARTIST! 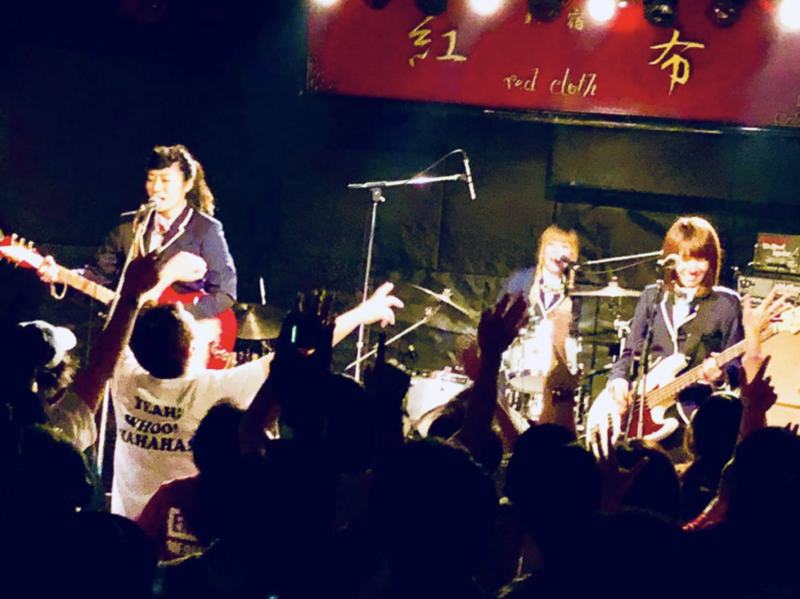 Today’s spotlight goes to a Japanese girls band that I saw live last night and they were awesome and wowed a packed house in Shinjuku. The band is a “Girls Three piece band” and they call themselves, “The Stephanies.” They headlined a fab show last night that also featured two of my other fave Japanese girls bands, “The Pats Pats” and “su凸ko d凹koi ” (Just say “Su Ko D Koi”). I’m going to air all three of these (my fave Japanese girls bands) on the FM radio Japan tomorrow morning on my radio show in Japan, The Mike Rogers Show every Sunday morning… (Mike Rogers Show – every Sunday from 5 am ~ 7 am. You can listen live on InterFM 897 in Tokyo, Radio Neo 79.5 in Nagoya or nationally broadcast (and On-Demand) on radiko.jp). People were going crazy! The Stephanies! Shinjuku Red Cloth June 22, 2018!